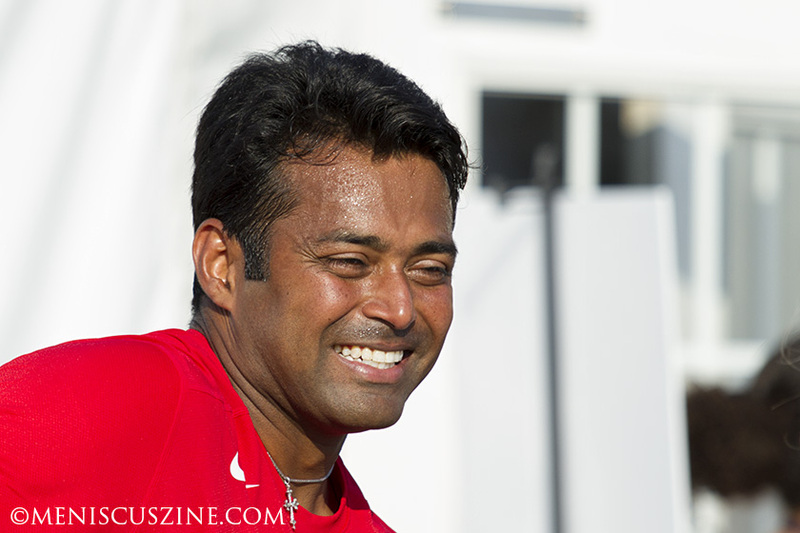 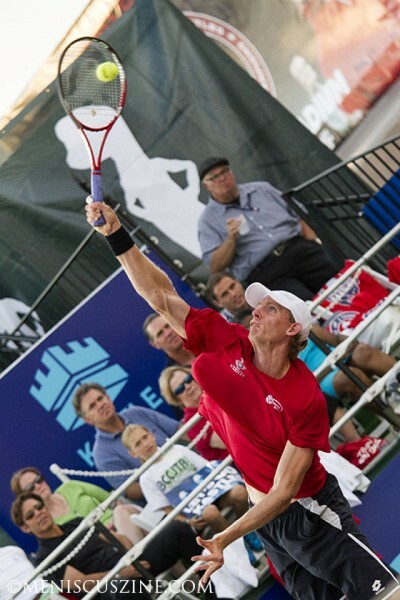 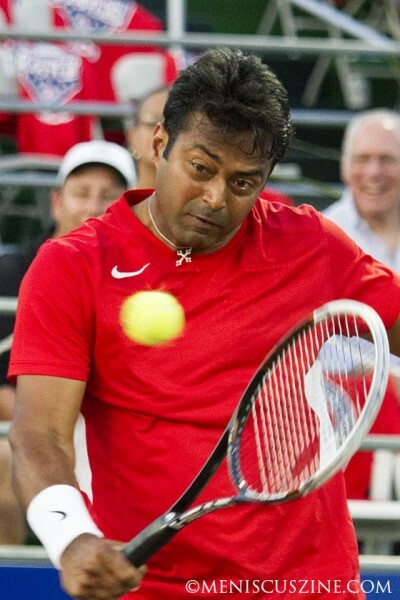 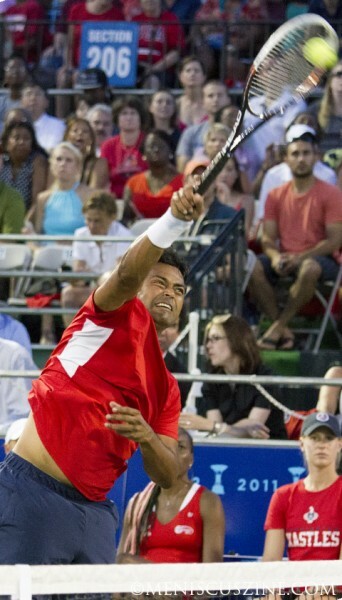 July 8, 2013, Kastles Stadium at The Wharf, Washington, D.C. – By beating the New York Sportimes 23-15 in their first match of the season, the Washington Kastles kept alive their winning streak to 33, tying the NBA’s 1971-72 Los Angeles Lakers for the most consecutive victories in professional sports history. 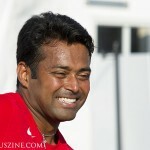 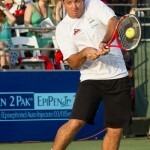 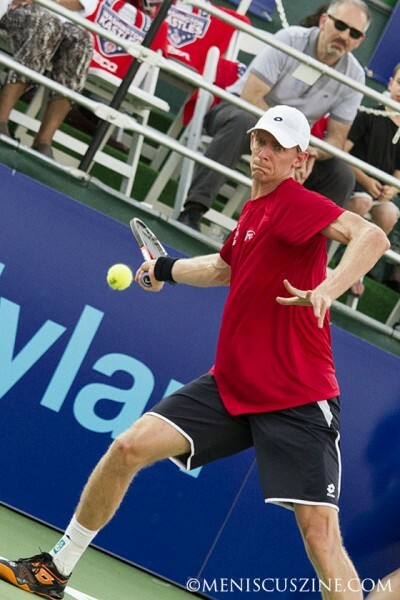 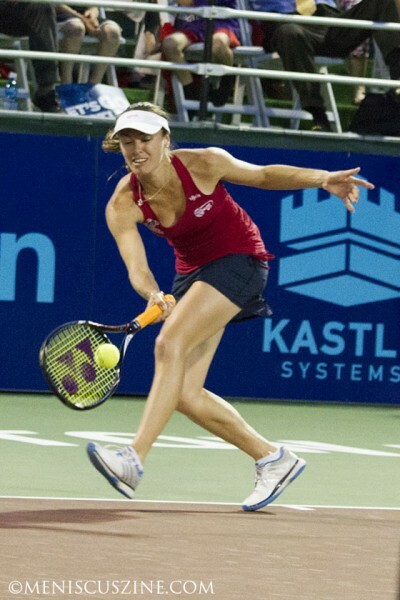 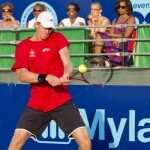 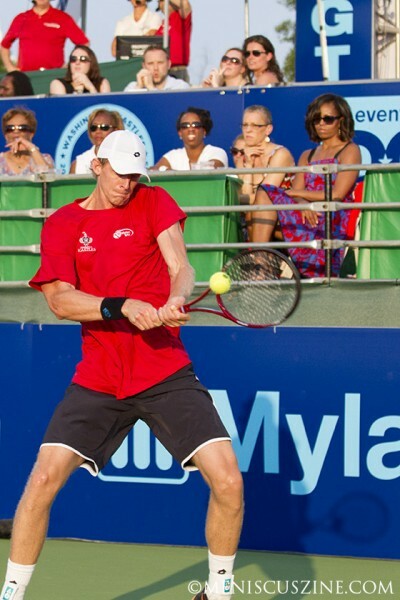 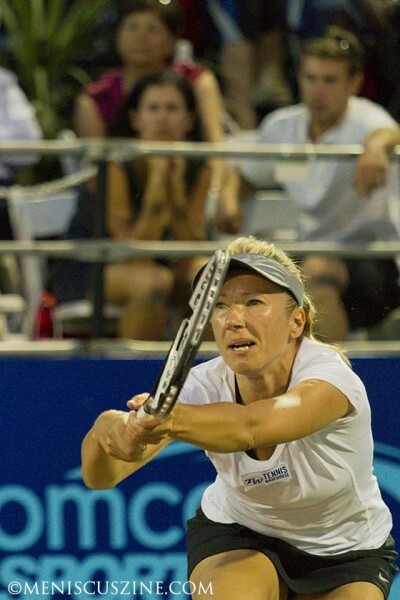 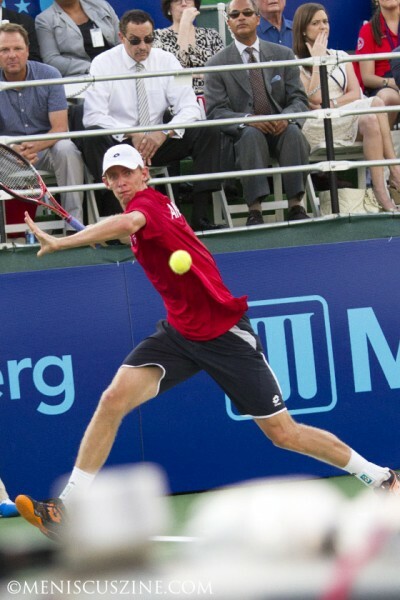 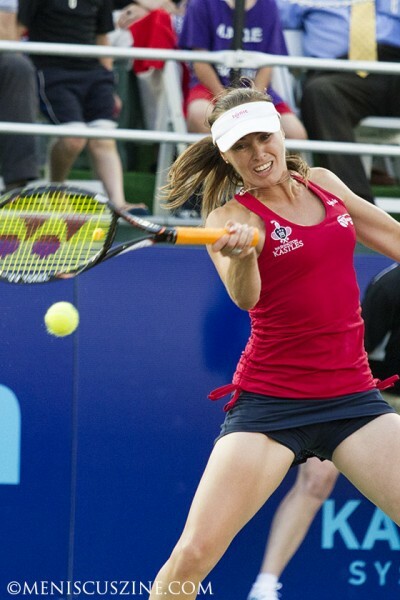 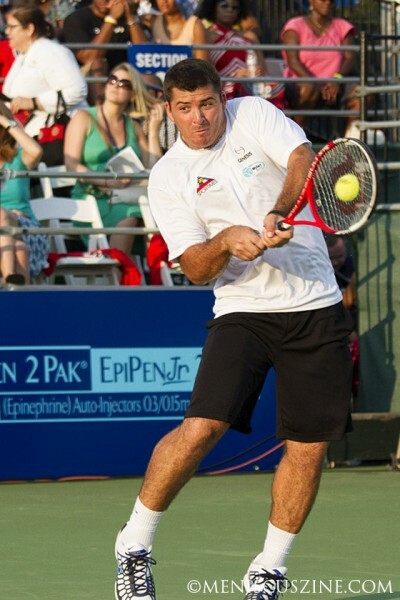 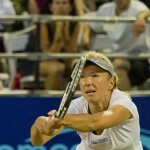 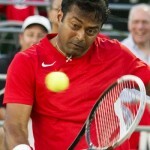 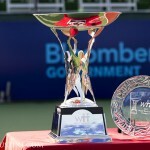 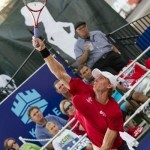 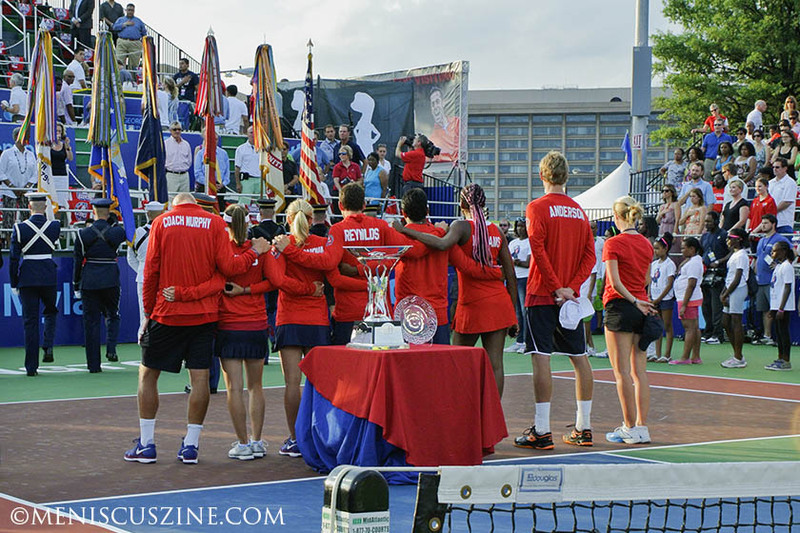 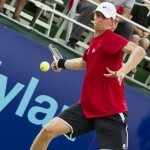 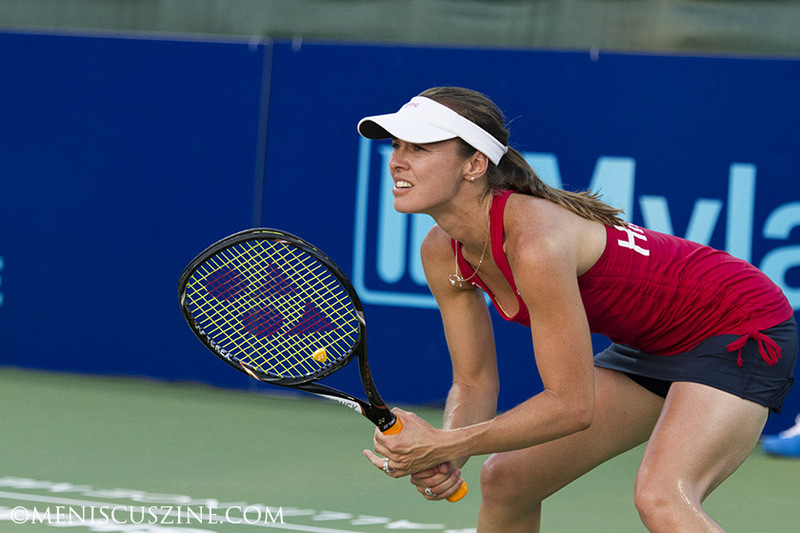 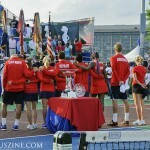 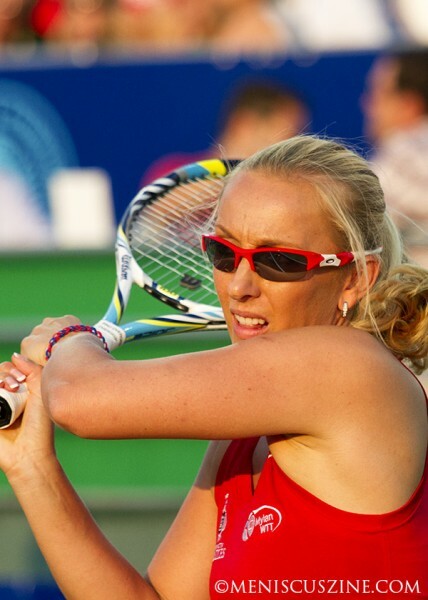 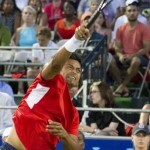 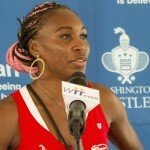 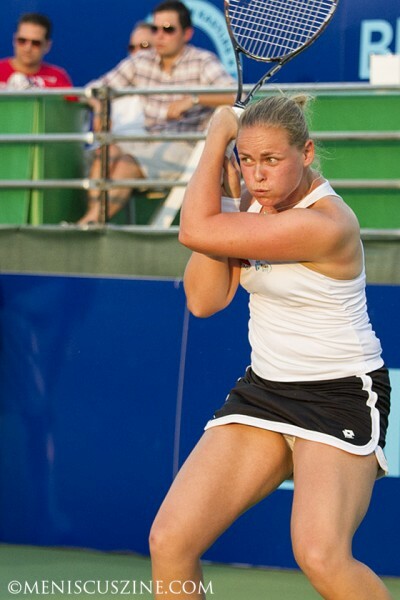 The Kastles last lost to the Boston Lobsters on July 22, 2010. 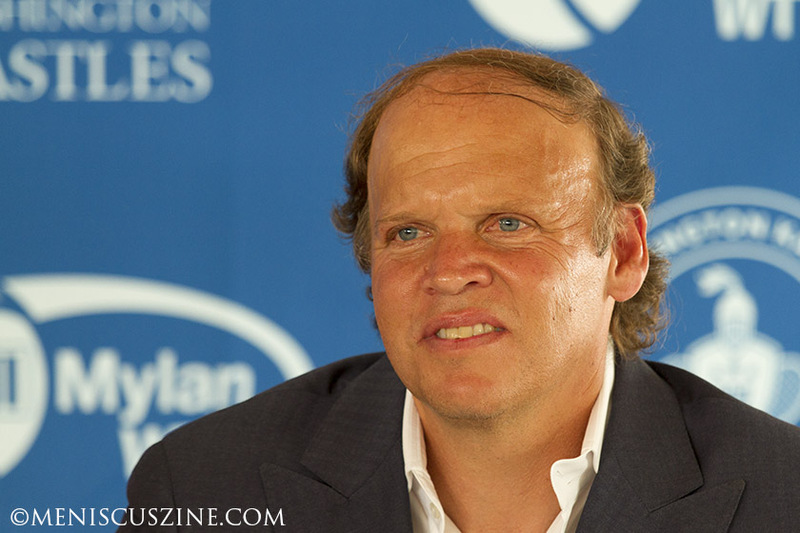 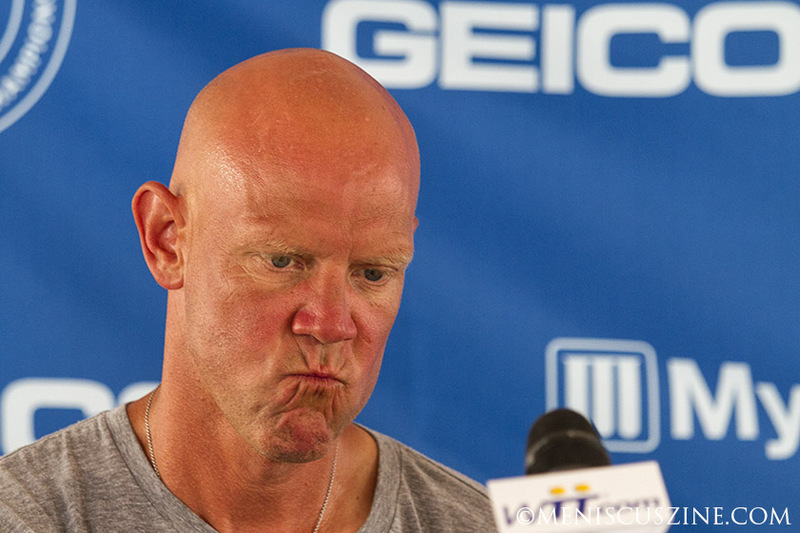 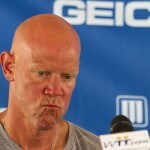 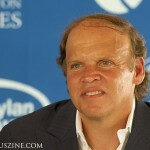 During the pre-match press conference, Coach Murphy Jensen responded to a question posed by Meniscus Magazine about the new players on his team. 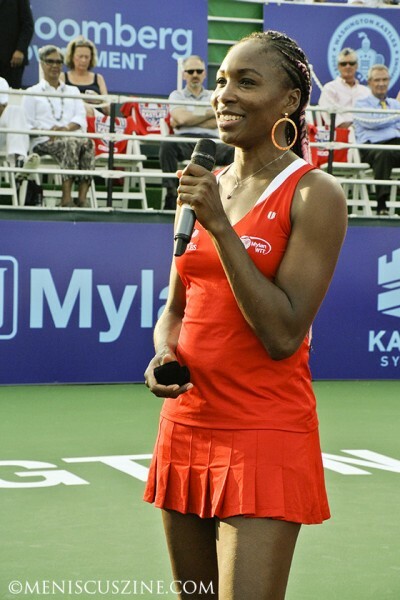 Of Venus Williams, Jensen said, “I’m sad not to have an opportunity to see Venus play tonight, but at the same time she’s here supporting this team and she’s going to help me out on the coaching, hopefully,” to which Williams smiled at a laughing press corps. 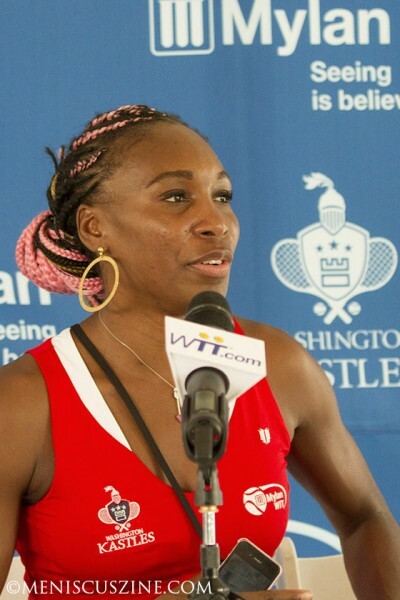 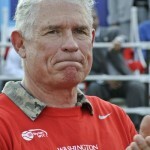 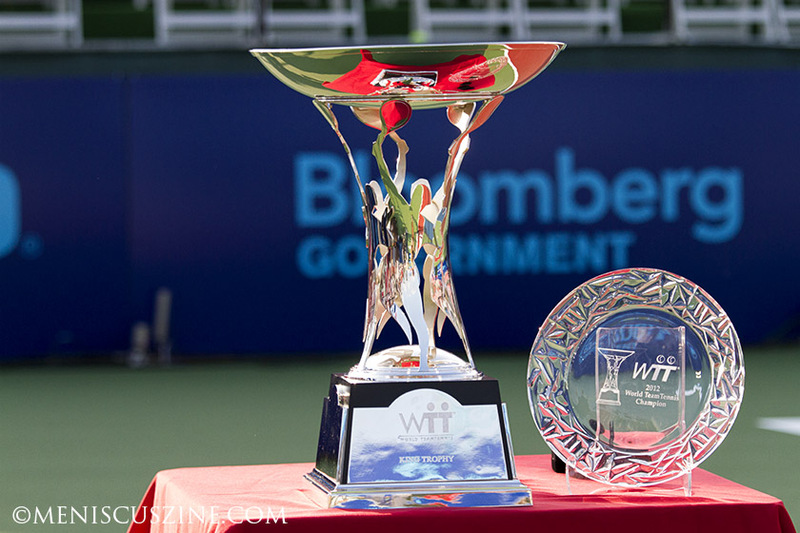 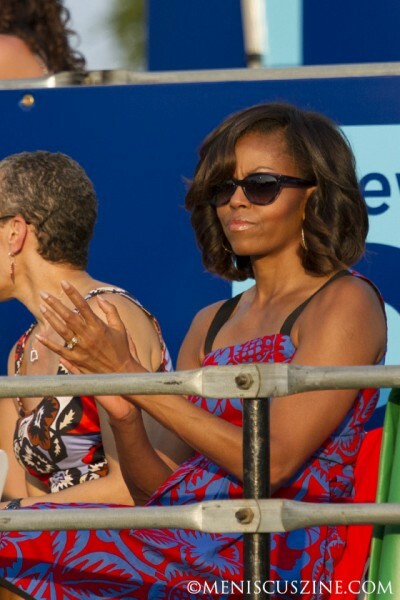 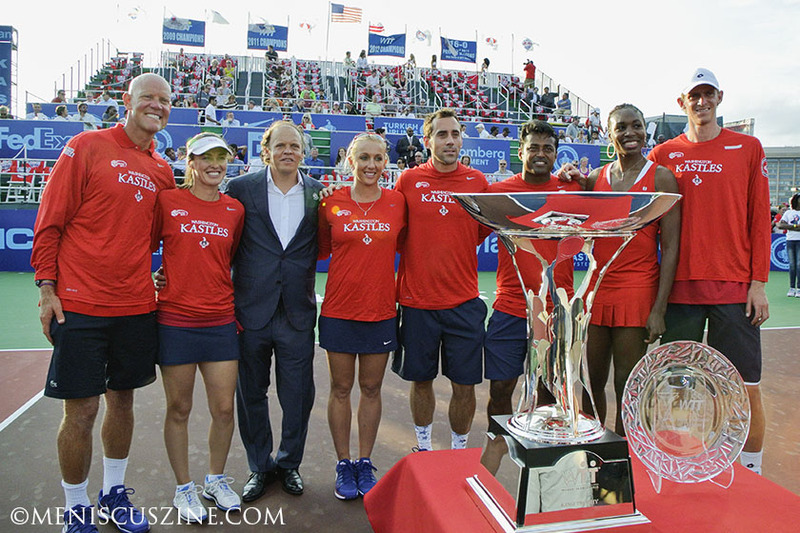 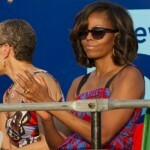 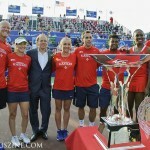 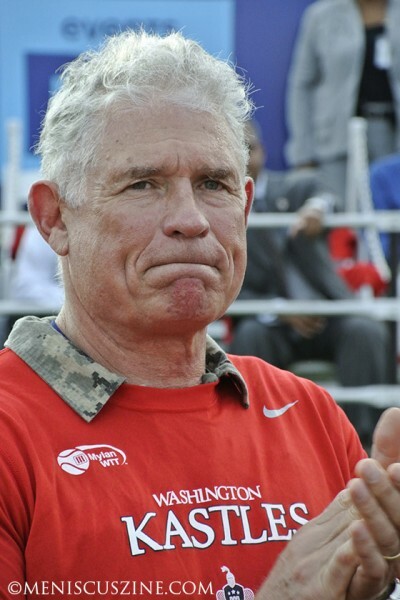 Among the sold-out crowd for the Kastles’ 33rd consecutive victory were First Lady Michelle Obama, former Washington Redskins running back John Riggins, CNN anchor Wolf Blitzer, and Washington, D.C. Mayor Vincent Gray.